In order to meet the increasing water demands of the residents of southern Washington County, the BWRPWA needed to increase its transmission system capacity in that area. 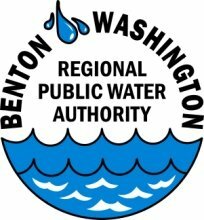 The existing 18-inch transmission line that delivers water from Benton County to Washington County was at its capacity. The BWRPWA chose to construct a 24-inch water transmission line parallel to the existing 18-inch line to increase the available capacity. Contract 1 consisted of 6.43 miles of 24-inch ductile iron water transmission line from Gallatin Fire Department to Booster Pump Station #2. 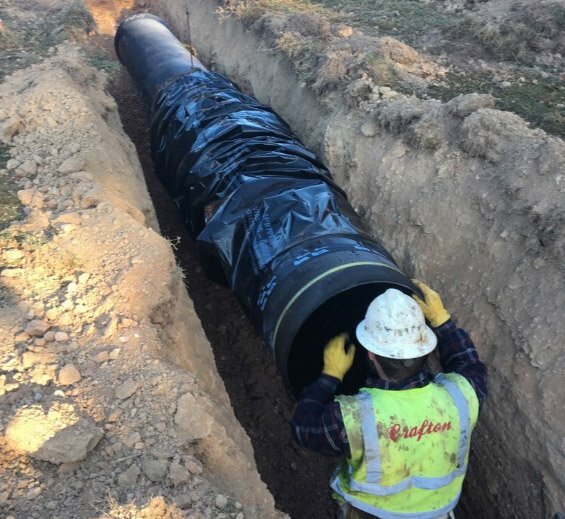 This includes air release valves, fire hydrant assemblies, gate valves, a testing station at the Illinois River, one creek bore and one Arkansas highway bore and one US highway bore—all with 36-inch steel encasement pipe—and one cross connection with the existing 18” water line. Contract 2 consisted of 4.9 miles of 24-inch ductile iron water transmission line from Booster Pump Station #2 to the Lincoln Tank Site. This included air release valves, fire hydrant assemblies, gate valves, two creek bores and one Arkansas highway bore—all with 36-inch steel encasement pipe—and one cross connection. Contract 3 consisted of the addition of two vertical turbine can pumps to Booster Pump Station #2. This included the installation of the necessary process piping, instrumentation and controls, and a diesel fueled generator set to replace the existing generator. Contract 4 consisted of the Illinois River horizontal directional drill.